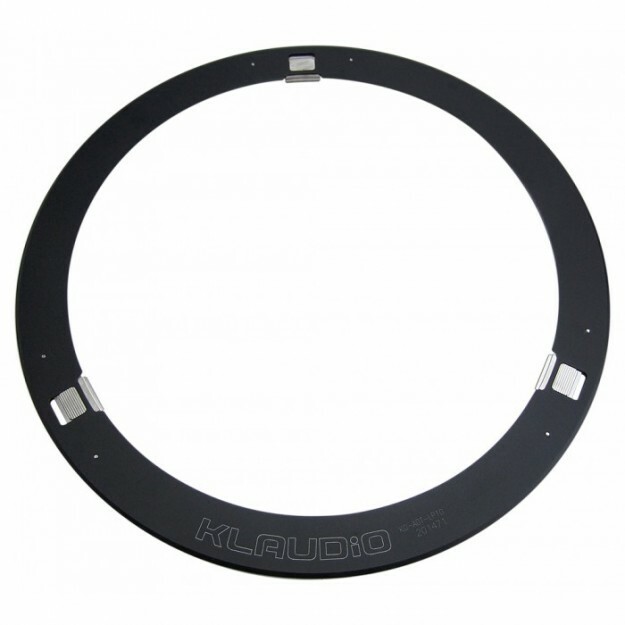 Thanks to this KL Audio adapter, it is possible to clean 10 inch (25cm) 33RPM or 78RPM records with the KL Audio Ultrasonic Cleaner record cleaning machine. This accessory is made with great care in anodized aluminium and brass. 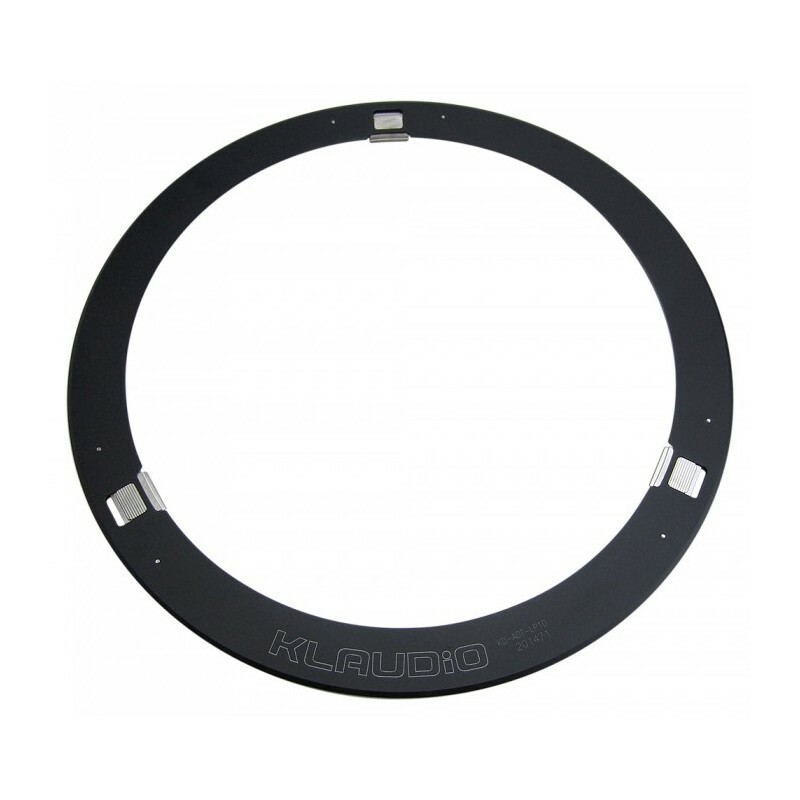 The vinyl record is efficiently held in place thanks to three locking tabs. To remove the vinyl record, all you need to do is gently pull two of the tabs outward and lift the record from the rear of the adapter. 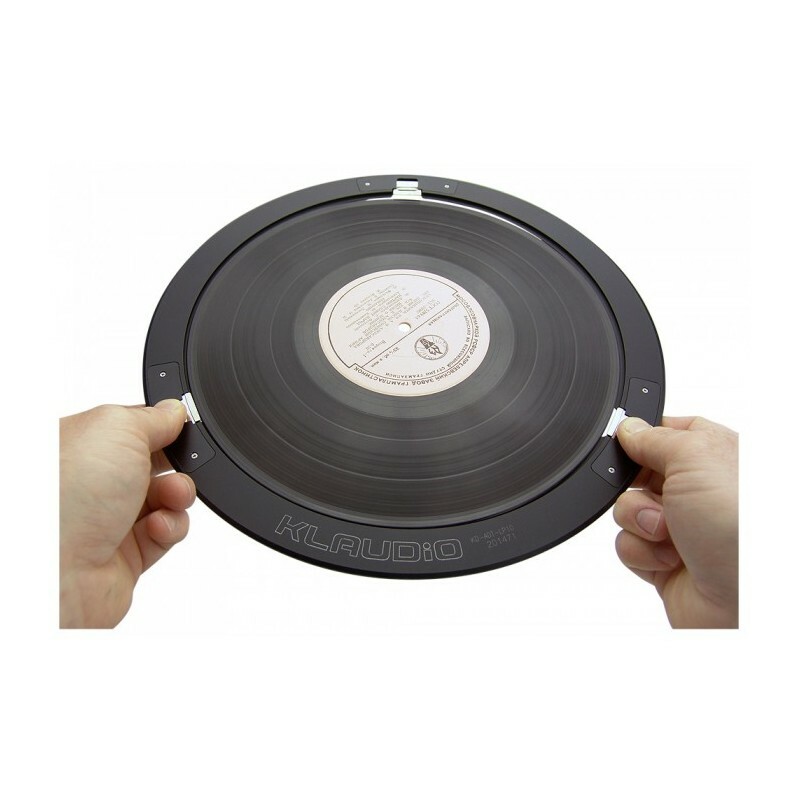 Important: this 10" adapter for KL Audio record cleaner accepts vinyl records with diameters between 248 mm and 255 mm.